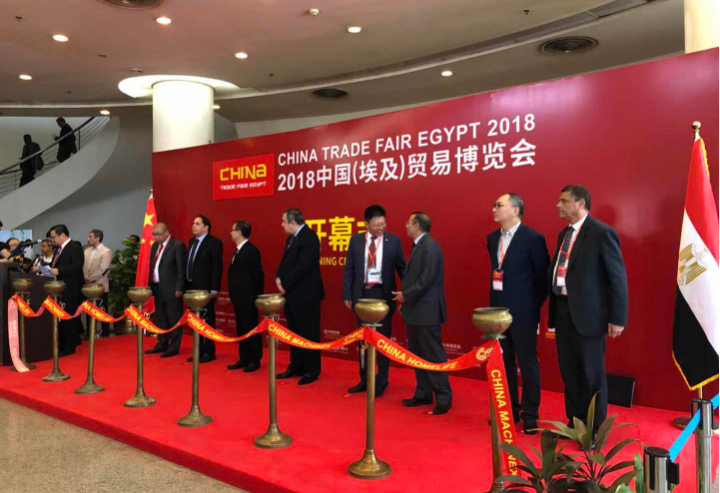 Held from September 21 to 23, the China Trade Fair Egypt 2018 was just closed last week in the city Nasr. The exhibition both implemented the spirit of the 2018 China-Africa Cooperation Forum Beijing Summit and played as the “Overseas Hangzhou”, which Hangzhou government is striving to create. Now, the China Trade Fair Egypt has become the largest and most professional exposition that China organizes in Egypt. OKCHEM also attended the big event at booth 5C205. 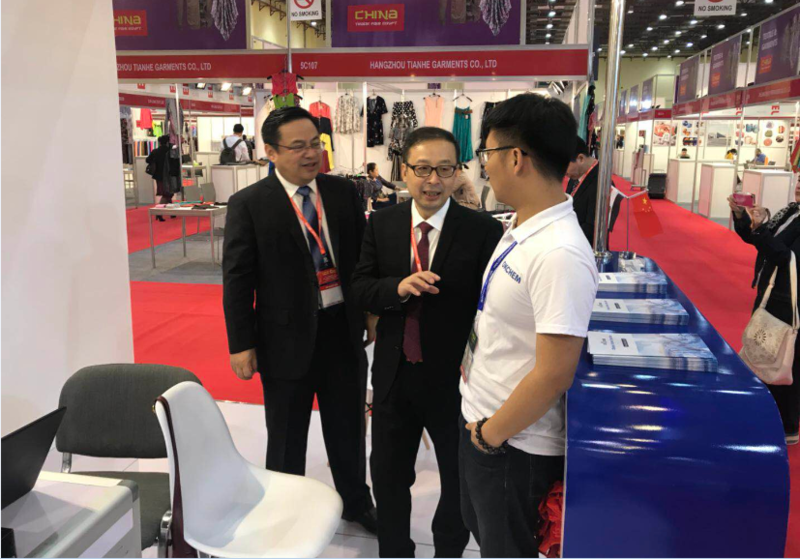 As the only Internet firm in this exhibition, Sun Biqing, the director of the Hangzhou Commerce Commission, visited OKCHEM booth. He highly appreciated our services and said the vertical Internet platform like OKCHEM would be the mainstream of the future trade, and hoped OKCHEM could provide customers from home and abroad with the most professional and convenient services in the chemical industry. 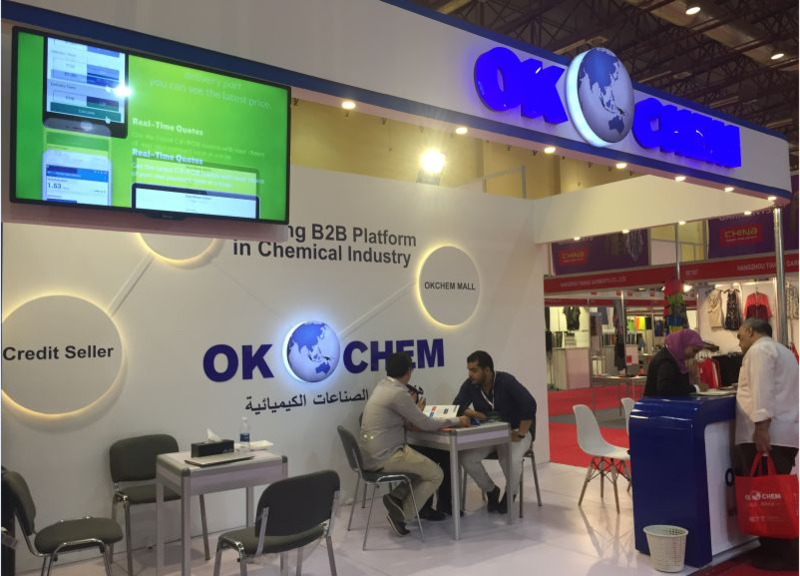 During the show, OKCHEM attracted hundreds of buyers and sellers from all over the world. They showed great interests in our platform and services, many of them registered in okchem.com on the spot. Some buyers submitted their buying requests on okchem.com and hoped to get quotations from the OKCHEM suppliers, including calcium carbonate, glycerin, citric acid monohydrate, etc. Besides, the local buyers were very interested in our overseas office in Egypt. They thought that OKCHEM Egypt office would help them avoid risks from traditional foreign trade as well as make the cross-border communication easier for them. And some sellers starved for finding reliable agents in China, and showed great interests to our customized services which could help them expand Chinese market. They had left their contacts and expected to cooperate with OKCHEM after the show. Though it was a three-day gathering, we had met about 300 buyers and suppliers in the chemical industry, and offered solutions according to their requirements. Whether you are a buyer or seller, OKCHEM will spare no effort to support your foreign trade business in chemical industry.